Enjoy the beauty of nature in your home through the Japanese floral art of ikebana. 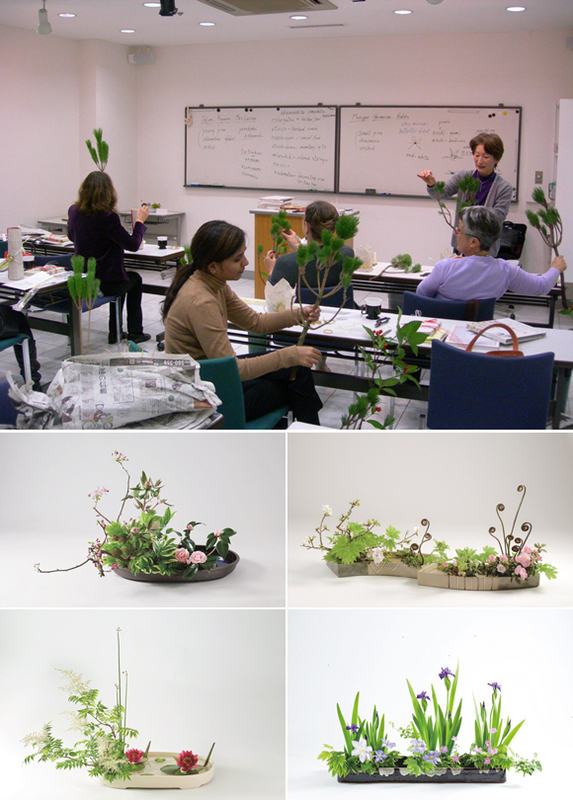 Ohara School of Ikebana, conveniently located along Kotto-dori in Minami-Aoyama, offers ikebana lessons in English for non-Japanese people, both travelers and residents alike. Feel the beauty of the seasons of Japan Through Ohara Ikebana. Reservation required in advance. Trial/ First lesson　4,000 Yen. Regular lesson fee　2500yen plus floral material at cost.